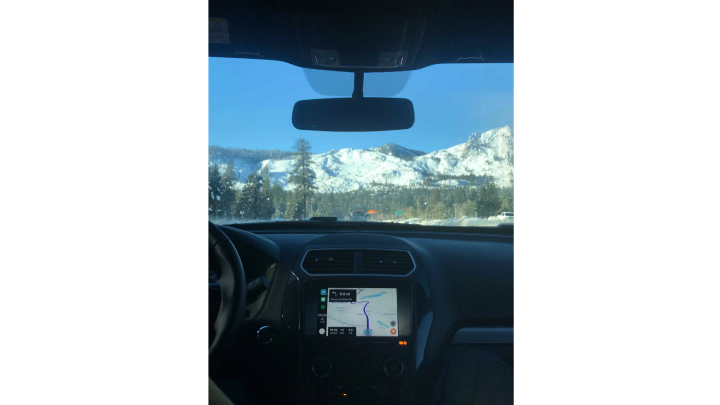 Many from the San Francisco Bay Area know of Lake Tahoe’s unrivaled natural beauty, so it’s no surprise that over 3 million people make the trek to the area each year. A massive freshwater lake with sandy beaches and mountain peaks teeming with powdery snow add to the allure. What’s not to love? 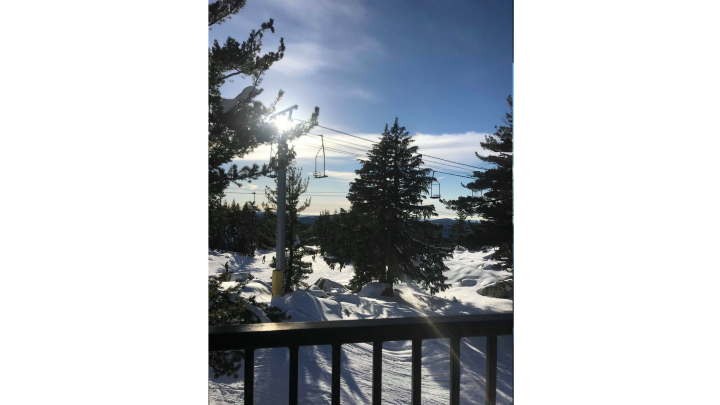 We couldn’t resist asking Omni renter Michelle Chiu about how her recent trip went. Hi there! I’m 22 years old and I graduated from Georgia Tech last May. I work as a product designer at Wish where I create designs and illustrations for their logistics and product marketing programs. 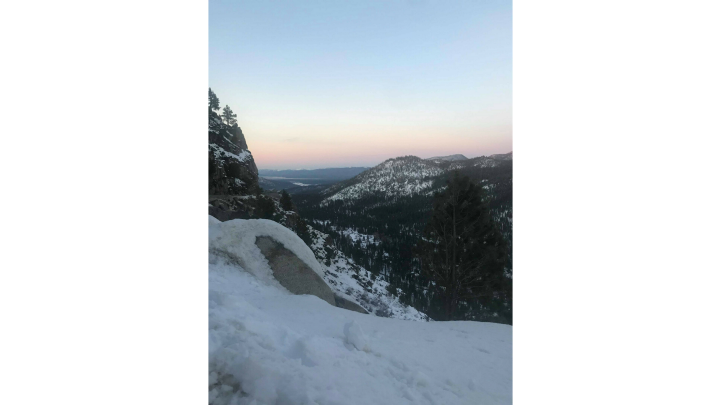 My friends and I went on a ski trip to Lake Tahoe — we rented out a cabin for 15 of us for an entire weekend! I forgot to pack a few things when I moved to San Francisco so my friend suggested checking out Omni. I ended up renting ski pants and a winter jacket. It was so much fun! This was my second time and I conquered my fears by trekking down the entire mountain (with only a couple ungraceful falls in the process). 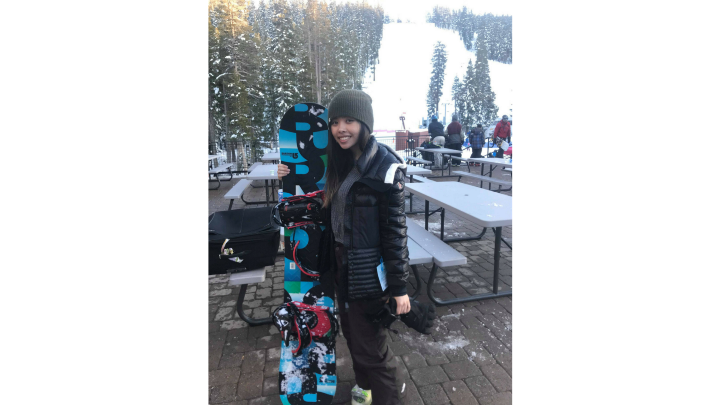 Yes, I know I posed with a snowboard — it looked cooler. It’d be cool to rent out some cameras and do some photo walks — I’m incredibly into photography and it’s hard to splurge on gear when you’re on a budget. Other than skiing — what’s your favorite thing to do in SF? I love taking hip hop dance classes at studios around the city! I was on a team at Berkeley for a few months.